Welcome back to my weekly column, The Waiting Room. This will be the third part in my series where I’m slowly decoding and studying Twin Peaks: The Return.  If you haven’t had a chance to check out the first two parts, check them out either before or after you read this edition! What Exactly Is An 18 Hour Film? 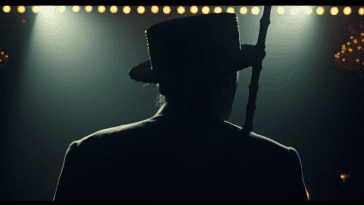 Audrey Is The New Chet Desmond & More – The Waiting Room Returns and How Part 8 is Crucial to Understanding The Return: The Waiting Room . Feel free to read them out of order; by no means are they written in any kind of sequence. I’ve got a list of topics I want to cover in this series and each week I pick one to write about. As you can tell by the headline, this week I will be taking a look at the family (and house) that Twin Peaks revolves around, the Palmers. With the preamble out of the way, lets rock! The first member of the Palmer family I’m going to write about is Leland. Not including a brief flashback, we only saw Leland inside of the waiting room, seated and delivering a message to Agent Cooper: Find Laura. 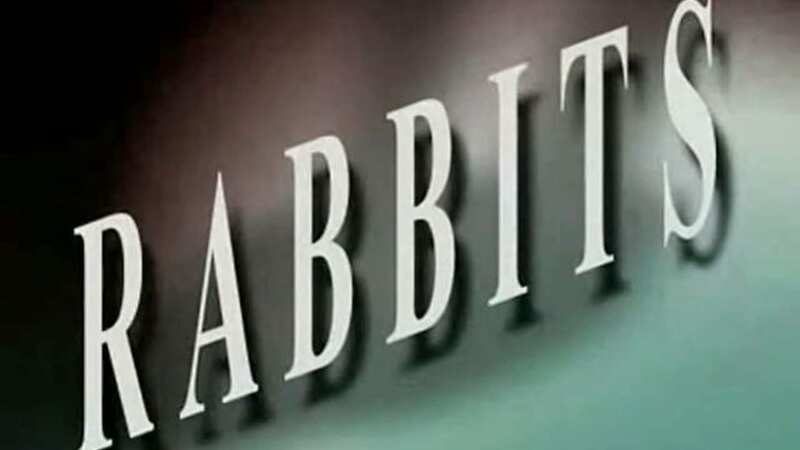 While this role was small and many of us, myself included, hoped for more scenes with the wonderful Ray Wise, it’s absolutely important and worth diving into. 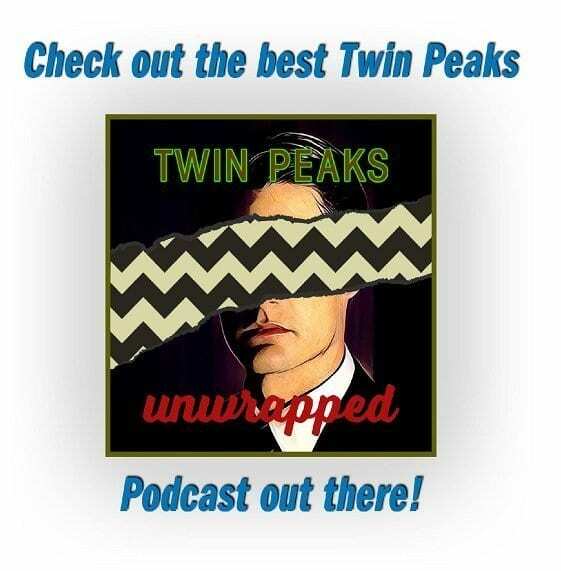 What did we see Agent Cooper do at the end of Part 17 as soon as he had returned both as himself and to the town of Twin Peaks? Went to find Laura. 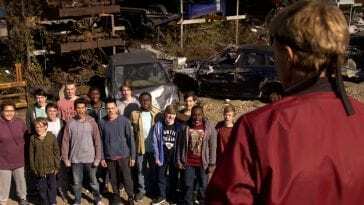 When his attempt to change the past failed, what happened next to Cooper? 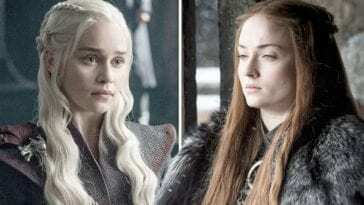 Winds up back in the waiting room and experiences a sequence of events mostly similar to what we had saw in Parts 1/2 (with some variation to indicate that it was happening again and not this sequence of events repeating). 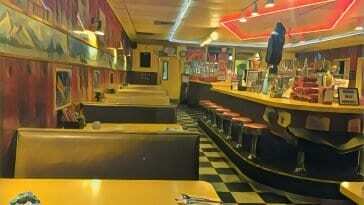 Agent Cooper receives the same message from Leland as before: Find Laura. This time upon exit, Cooper does not attempt to change the past but instead drives through a portal to find Laura “somewhere else”. Conclusions about Leland: Agent Cooper’s entire arc was dictated by Leland’s message to him. Finding Laura was his purpose in The Return. 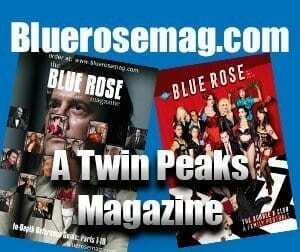 In a previous column I praised Lynch and Frost for making Audrey Horne such a vital character in so little screen time. In Leland Palmer’s combined less than one minute of screen time, he delivered a message that not only drove our narrative but was so important that it had to be repeated when the first attempt was unsuccessful. Finally, Leland’s eyes revealed it to be him and not his doppelganger. Could that be a sign that his message was delivered with good intentions? I believe so. Next up, Sarah Palmer. Throughout The Return, Sarah was tied to many rumors and theories, most of which I do not believe to be true. I have never believed that Sarah was the girl from the end of Part 8 that had the “frog moth” crawl inside her mouth. We were given no reason to believe it was her and honestly, the idea of Sarah being infiltrated by something evil at such a young age really reshapes the entire arc of her character and not in a good way. Sarah is a tragic figure because her husband abused their daughter under her nose for years. She’s tragic because he drugged her to do so many nights. She’s tragic because her intuition told her something was going on but ultimately she did nothing because it was too horrific to think about. As a result of these things, her husband murdered their daughter and he died weeks later, leaving Sarah alone for the next 25 years with her memories, her thoughts of “what if ?” and her coping mechanisms. Sarah’s pain and suffering made her vulnerable. To think that Sarah was always possessed reduces her pain and makes her role ambiguous instead of tragic, which does not line up with the story we saw being told in The Return. We’ve been told throughout the Twin Peaks narrative that the Lodge residents feed off of pain and suffering. Who exemplifies pain and suffering more than Sarah Palmer? Isolated, inebriated, and incapacitated by her feelings, Sarah turned to copious amounts of alcohol to hopefully quiet the voices in her head. Sarah has always been prone to visions; one can only wonder the havoc that ability caused for her over the years. Sitting alone in the Palmer house, a house which has to be filled with more pain and suffering than any other known location, Sarah became an easy target. The voices continued. They made her question herself, as we saw in the scene where she’s shopping. She had a grasp on her reality still at that point but she was teetering. Sometime between then and the scene where we saw Sarah kill the man at the bar, her battle ended and she could no longer fight off the spirits that wanted her and her house. (For more on the Palmer house, please be sure to check out this excellent article What Is Going On In This House? : The Palmer Residence As A Lodge-Adjacent Liminal Space ) The tragedy was complete: Sarah, much like Leland before her, was now a pawn in a larger game. Laura was dead, her eternal being forever linked to the Lodge. The Palmer house, now controlled and occupied by Lodge residents, as seen in the final scene of The Return with Alice Tremond and Chalfonts before her living there she claimed. Sarah Palmer held out a lot longer than most. Her strength can not be ignored, despite the pain and hardships she endured. 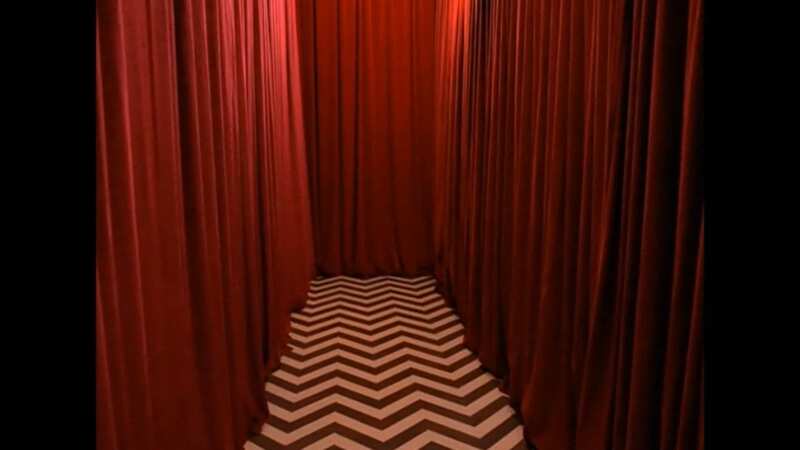 In the end, the Black Lodge residents victory over Sarah Palmer and taking her home has to be seen as not only tragic but truly horrifying. 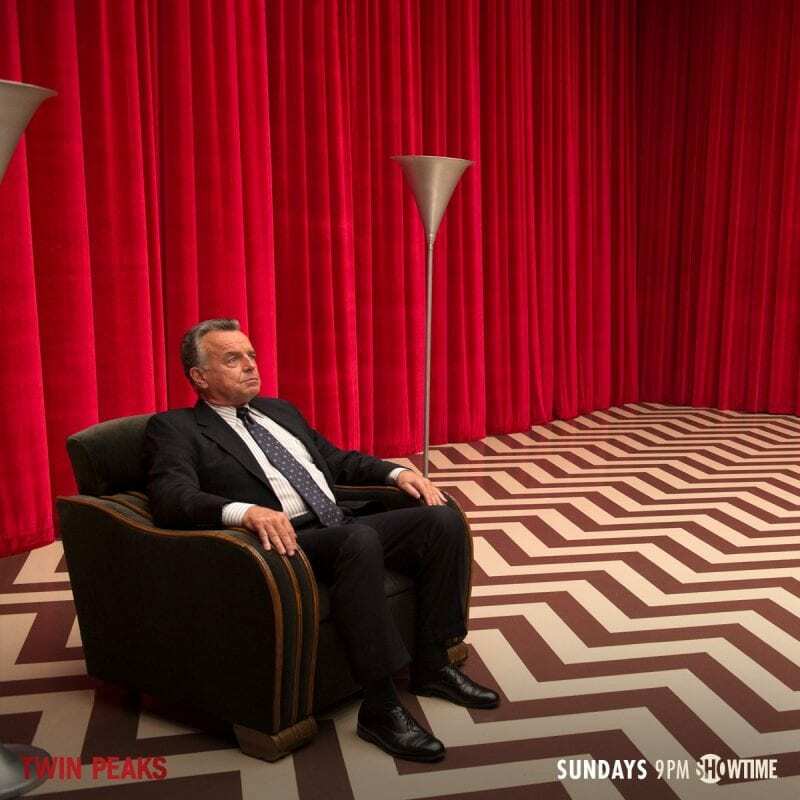 If Sarah can hold out for 25 years and still be claimed, can anyone not succumb ultimately to the Black Lodge and it’s inhabitants? 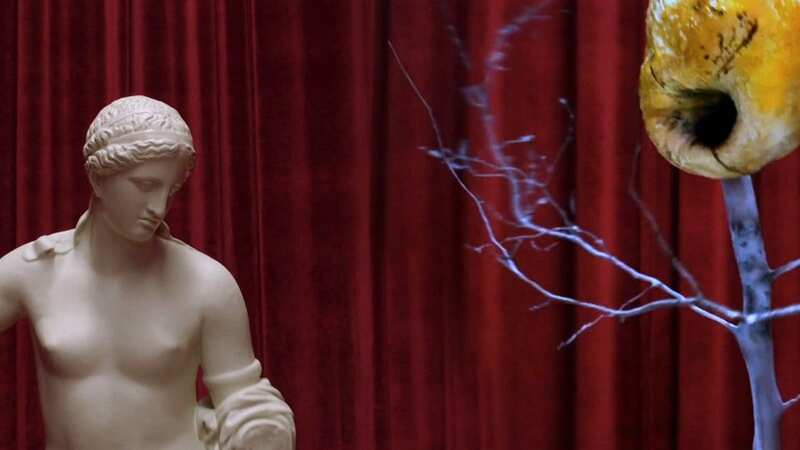 Well, there’s a reason why they say “Laura is the one”…..
Laura Palmer has always been unique to the Twin Peaks universe because she’s the only known person to have defeated Bob by choosing death over being inhabited. Laura’s acceptance of the ring however, seals her fate to be intertwined with the Lodges forever. 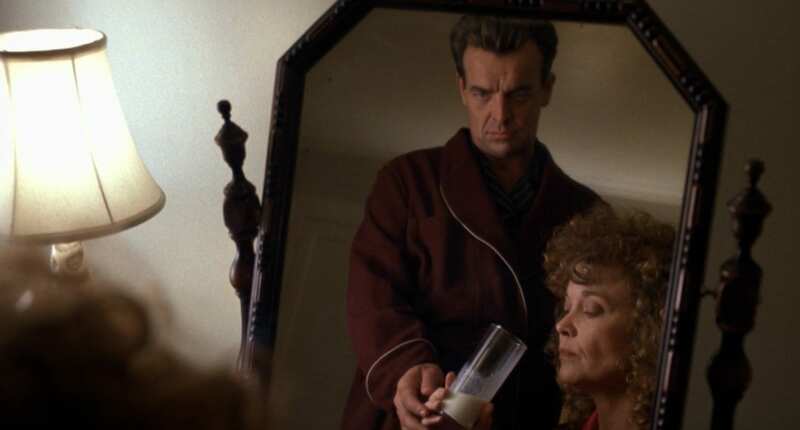 Why Laura took the ring in Fire Walk With Me going against the warnings of Agent Cooper is a story for a different day but one can’t help but wonder if by doing so, she made herself a potential weapon against Black Lodge forces after her death. In Part 8 much debate ensued after we saw The Fireman respond to Bob and the Woodsman arrival by creating a golden orb with Laura’s face in it and send it to Earth. Some were under the impression that Laura was pre destined to live the life filled with abuse and ultimately her murder which would make her more of a martyr than the heroic figure we’ve praised her as being for the past 25 years. I strongly disagree. 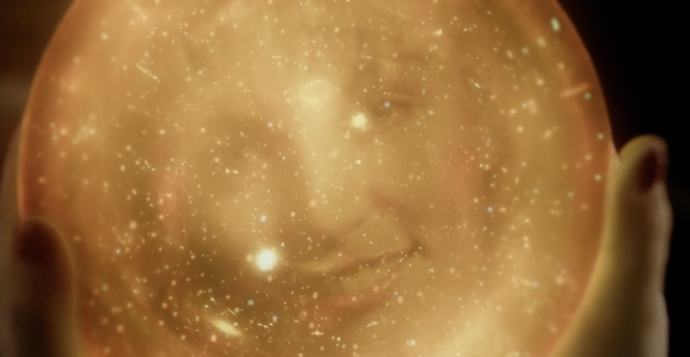 Given what we saw with golden orbs and tulpas later in the series, I believe that The Fireman was creating another Laura (whom we would later see as Carrie Page) because of the strength we would later see from Laura Palmer and her refusal to submit to Bob. She’s the one who can’t be defeated, even in death, therefore that strength of character needs to live again. “I’m dead yet I live”. For those hung up on the timeline aspect, don’t be. Time has been established to be fluid in this series, especially when it comes to the more supernatural aspects. 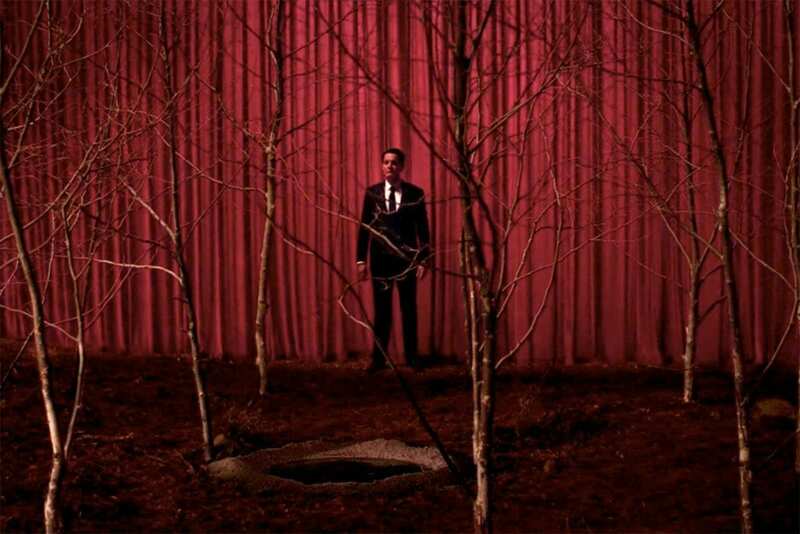 Which brings us back to “Find Laura”, the message delivered to Agent Cooper from Laura’s father, Leland. Why did Cooper need to find Laura? Why was Laura forcefully removed from the Red Room in Part 2 to begin with? Laura has been the spiritual center of the show since Day 1. 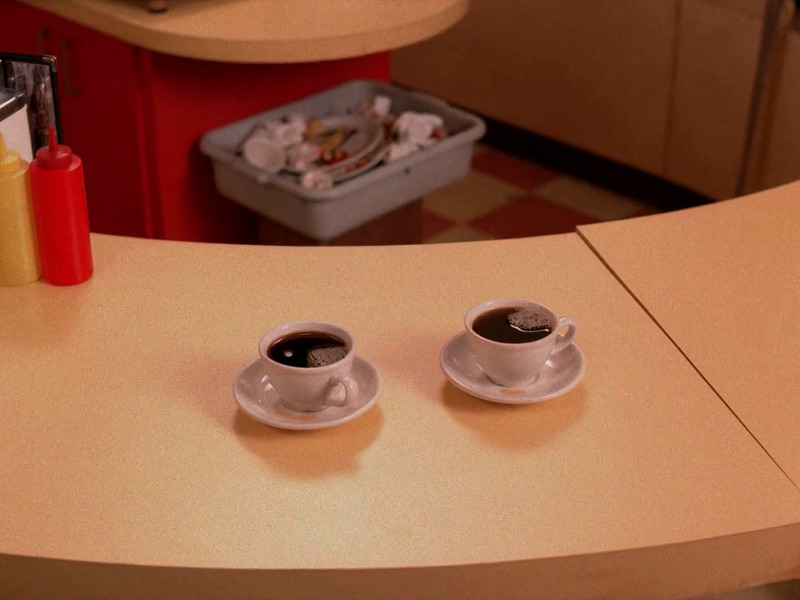 As we learned as the story progressed throughout the original series and film, Laura and Agent Cooper have had a connection through dreams beginning prior to her death. They’ve always been bound to one another. Much like how Cooper was there with Laura at the end of Fire Walk With Me when her angel appeared to her following her death, Cooper needs Laura with him now, even though neither of them realize it. 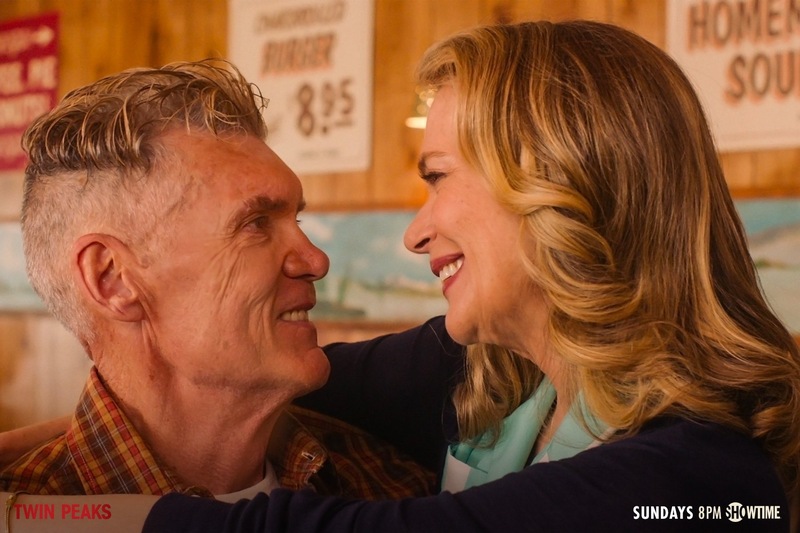 Laura, as Carrie Page, is leading a life that has all to many parallels to Laura Palmer. The dead body in the living room indicates that she’s been in an abusive relationship. Her speech to Cooper during the drive to Twin Peaks about trying to keep a clean house but being so young indicates growing up fast and experiencing pain along the way. Pain that she both endured and survived, just like the Laura we know. Carrie Page was bound to be running from the murder scene in her living room soon. She, like Laura before her, was at the end of the road. 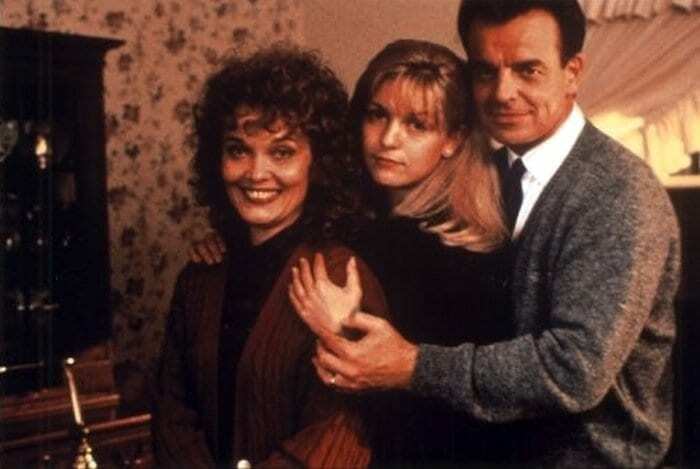 There’s been a fair amount of criticism thrown at Agent Cooper for taking Carrie Page from Texas to the home where Laura Palmer suffered a majority of her abuse. I find that criticism to be unwarranted because the only thing left for Carrie Page to do was to understand who she really was. Why you ask? Well no matter what theory you believe in, I think we can all agree that Laura / Carrie is too important to the larger picture story in this show than to be on the run for the murder of the man sitting dead in her living room and that’s all that was left for her in that life. If you believe that Carrie Page is the tulpa The Fireman created in Part 8 like I do, then it’s clear that it’s time for Laura to be activated in whatever plan The Fireman had for her. What is that plan is the question. I believe a big part of it is to wake Agent Cooper up from the season long dream state he’s been in. “What year is this?” was Cooper’s realization that he had indeed lost 25 years of his life to the Lodge and he needed Laura to come to that understanding, the same way she needed him there with her at the end of Fire Walk With Me.